What is the Dragonflies Nest ? We believe that Everyone has the power to transform, to shed limiting beliefs and unmask the real self. The transformation just might not be visible yet as it needs time to mature. That everyone possesses the capacity to change direction and perspective quickly but this requires conscious intention. Being A Dragonfly invites us to see what is beyond the surface and envision what’s truly important amongst a vast universe of possibilities. 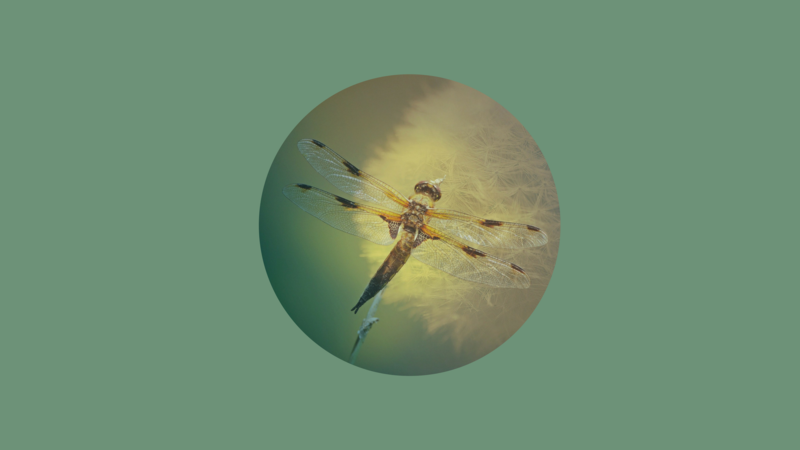 We strive to live Moment to moment, make informed choices to create a preferred future and live life fully without regret, This is The Dragonflies Nest! 🧚 Creating Change ! And What is A Challenge Group? You should first know that I am the product of a challenge group! Three kids, Fibromyalgia, taking care of a child that is disabled, menopause, and years of not taking care of myself I finally took care of me! Find out more about my transformation here. Before joining a challenge group you & I will chat about your health & fitness goals, and discuss any physical or dietary restrictions you may have. We will talk about your daily schedule, your level of physical fitness, and how much time you have to devote to exercise. This will help me find a workout program that you will enjoy & that will help you reach your goals. As a participant in a challenge group you are added to a closed Facebook group that can only be accessed by your coach (Me!) & fellow challengers. Everyone is there for the same purpose – to improve their health & fitness. It is a supportive community where you can ask questions, get tips on how to lead a healthier lifestyle, celebrate successes daily, and even vent frustrations. As your coach & the leader of the challenge group I post daily motivation, healthy recipes, weekly meal plans, fitness tips, and lessons on clean eating. I answer your questions, give your personal support, and keep you accountable. 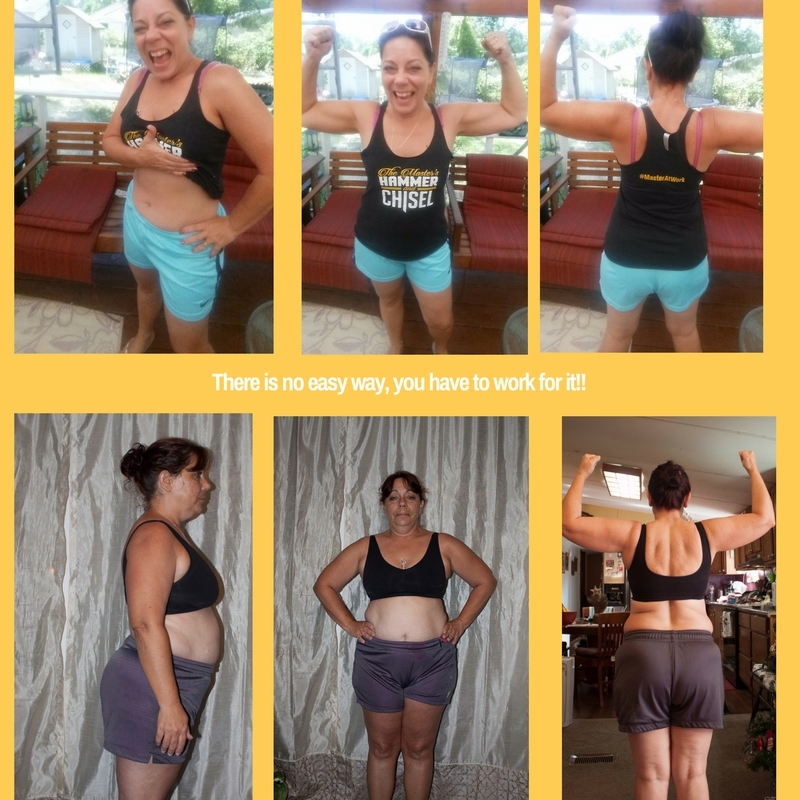 Your role in the challenge group is to check in daily to report on your daily exercise, clean eating, and Shakeology. This keeps you accountable & on-track to reach your goals. Interaction among challengers builds a community of support & positive energy. After completing your first challenge group and you are ready to make this a life long change you will then be added to The Dragonflies Nest Fit Family!! This is my exclusive VIP Community!! It is more than that we are family!!! We share as a team in there! We motivate each other, we keep each other accountable, and if someone falls off the wagon we are their to pick them up!!! In The Dragonflies Nest we focus on Clarity, Transformation, Being Strong, Being informed, and being Happy!! The content displayed on my Health and Fitness Site ( https://debbieforand.wordpress.com/ ), including blog posts, articles, videos, tip, and testimonials are my personal beliefs and are meant for informational purposes only. These tips, opinions, and writings are not intended to diagnose, treat, or cure any health problems. In addition, this information is not meant to replace your doctor’s recommendations or the advice of other qualified healthcare professionals. Always check with your doctor before beginning a new fitness or nutrition program. To the best of my knowledge, the information provided within this blog/website (including testimonials, videos, and blog posts) are believed to be true and accurate; however, the reader should assume all responsibility for consulting with his/her doctor regarding any health matter. Debbie Forand owner denies any liability, loss, or injury in relationship with any opinion, tip, or exercise shared on this site. 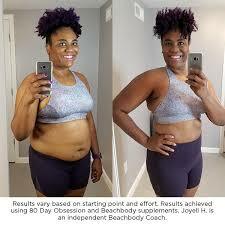 Lastly Debbie Forand owner is an Independent Team Beachbody Coach and is NOT an employee of Beachbody. Nor, do we claim to be a physician, healthcare professional, registered dietitian, or expert in the healthcare field.